The town of Branford, located in New Haven County, lies next to the Long Island Sound and includes the Thimble Islands. The first settlers of New Haven bought land from the area’s Native peoples in 1638 and established Branford in 1644. In the mid-19th century, the railroad helped develop Branford’s industry, and from the 1850s through the 1920s, the scenic coastline made it a popular tourist destination. Today, Branford is a suburban community with several town-maintained parks and beaches and 20 miles of coastline. It has numerous historic districts, and the Thimble Islands remain a favorite destination spot. 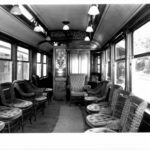 “Steamtown NHS: Special History Study - New Haven Trap Rock Company No. 43.” National Park Service, 2016. Link. “Branford Historical Society,” 2017. Link. Hughes & Bailey. “Bird’s-Eye View of Branford, Connecticut.” Bird’s-eye Map. Hughes & Bailey, c1905. University of Connecticut Libraries, Map and Geographic Information Center - MAGIC. Link. “Branford - WPA Architectural Survey.” Connecticut State Library Digital Collections, 2017. Link. “Digitized Historic Newspapers - Various Titles & Dates.” Digital Archives of James Blackstone Memorial Library, 2017. Link. “Map - Thimble Islands and Stony Creek, Conn.” Vineyard Haven, MA: George W. Eldridge, 1908. University of Connecticut Libraries - Map and Geographic Information Center - MAGIC. Link. “Photographs: Thimble Islands, Branford, Connecticut.” Library of Congress, Prints and Photographs Division, 2016. Link. Branford Historical Society, and Archibald Hanna. 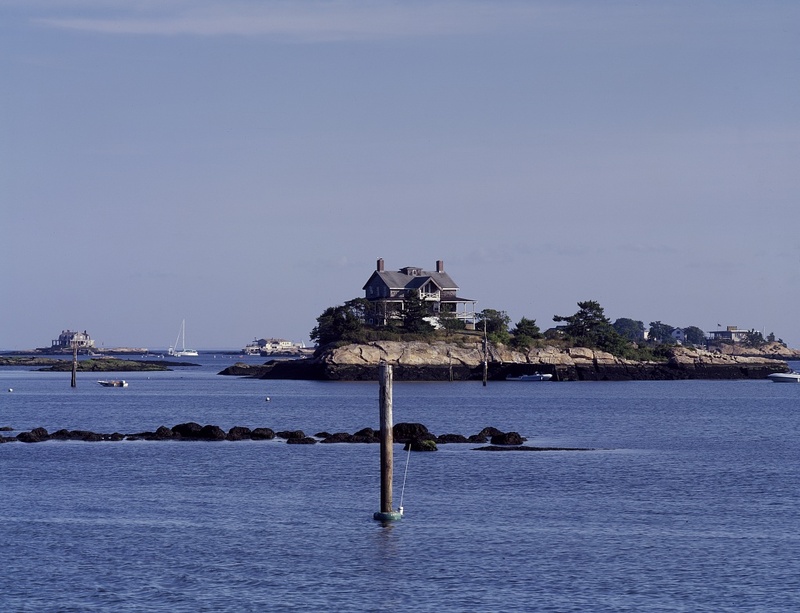 A Brief History of the Thimble Islands in Branford, Connecticut. Branford, CT: Archon Books, 1970. Balestracci, Jr., Carl A. John Beattie and His Quarrymen: Building America Stone by Stone. Guilford, CT: Guilford Keeping Society, 2016.